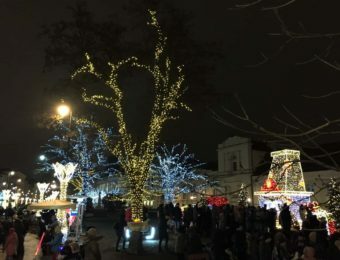 The main attractions on Warsaw streets focus on the “The Royal Route” – Castle Square/Plac Zamkowy (including the Christmas tree), Krakowskie Przedmieście Street, Nowy Świat Street, Trzech Krzyży Square, Aleje Ujazdowskie Street to Belweder next to the Royal Łazienki Garden. 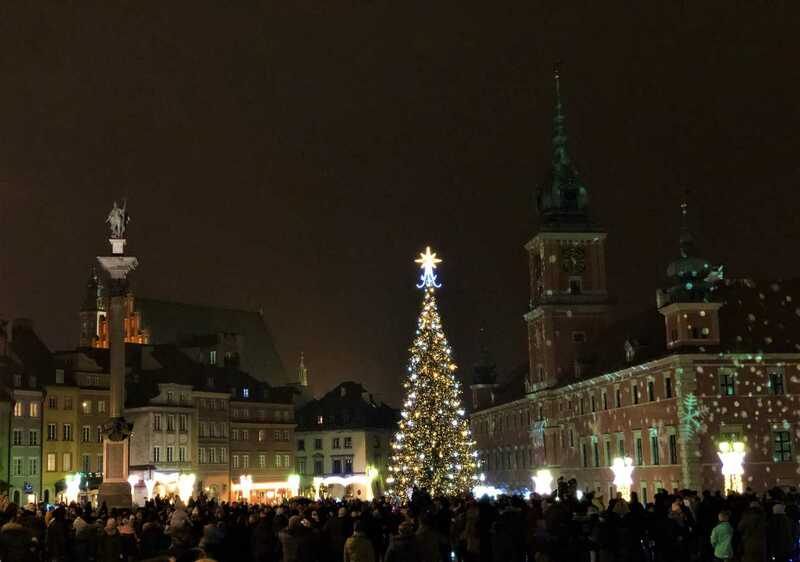 Other locations include The Old Town, Aleje Jerozolimskie Street(from Warszawa Centralna Railway Station to Rondo Waszyngtona Roundabout and Poniatowskiego Bridge), Mokotowska Street, Bankowy Square, Marszałkowska Street (from Królewska Street to Konstytucji Square), Świętokrzyska Street (from ONZ Roundabout to Marszałkowska Street), Targowa Street, Solidarności Street (from Bankowy Square to Wileński Square, including Śląsko-Dąbrowski Bridge). 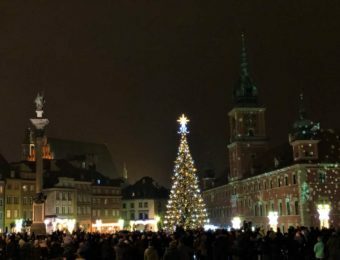 New locations this year include Miodowa Street and Plac Krasińskich. 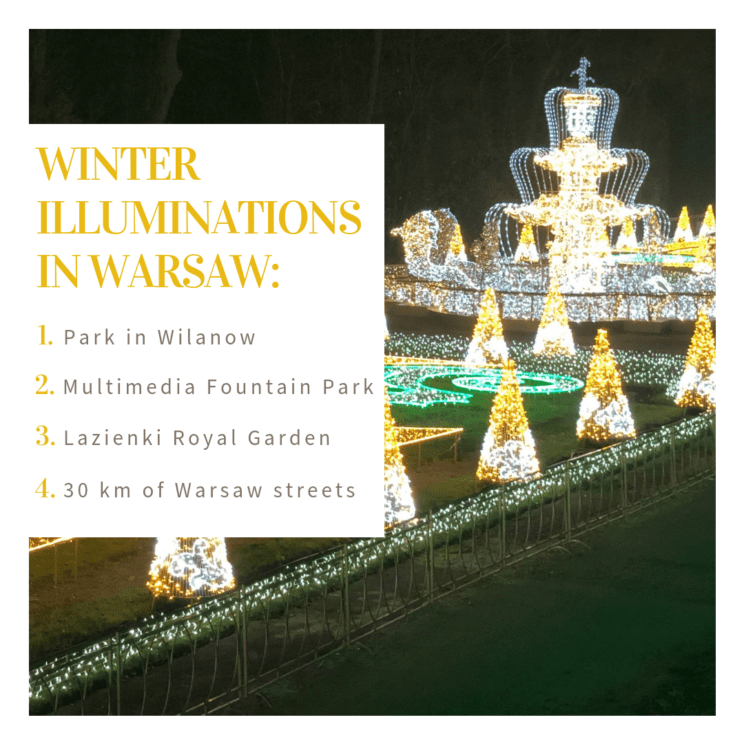 “The Royal Garden of Light” is Warsaw’s must-see sight during the wintertime and both adults and children will love it. 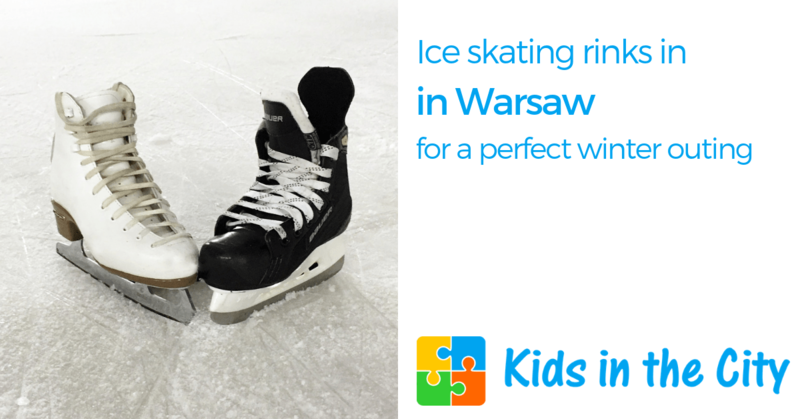 It’s located in the gardens of a baroque royal palace called the “Polish Versailles”, in the Wilanów district of Warsaw. 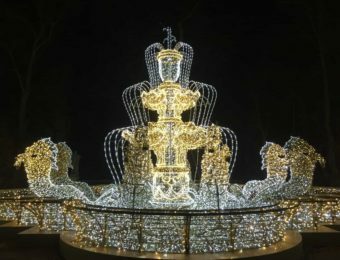 The Wilanów festival is a unique open-air exhibition with thousands of diodes forming tunnels, trees, installations, and sculptures. 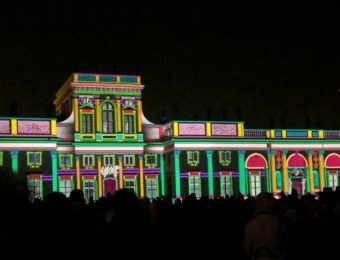 The illuminations are accompanied by classical music and mappings (on Fridays, Saturdays, and Sundays at 5.30 pm, 6.30 pm, 7.30 pm) on the palace façade (3D shows featuring sounds, images, and lights). 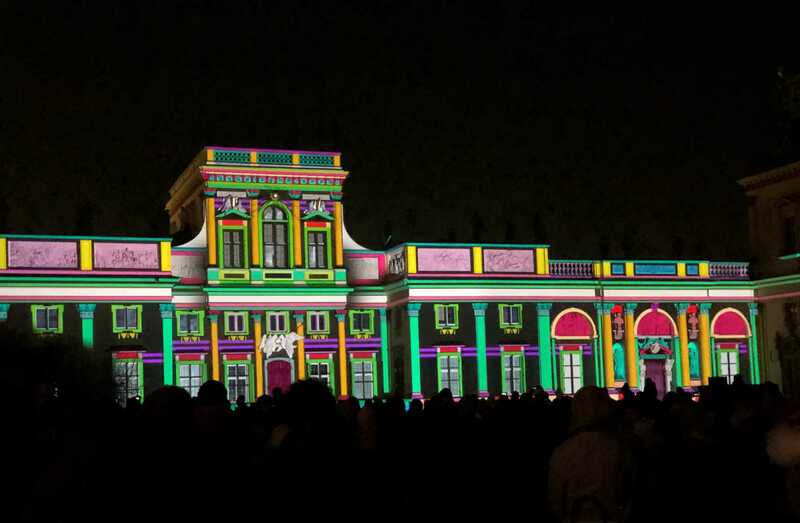 Opening hours: 4 pm – 9 pm. 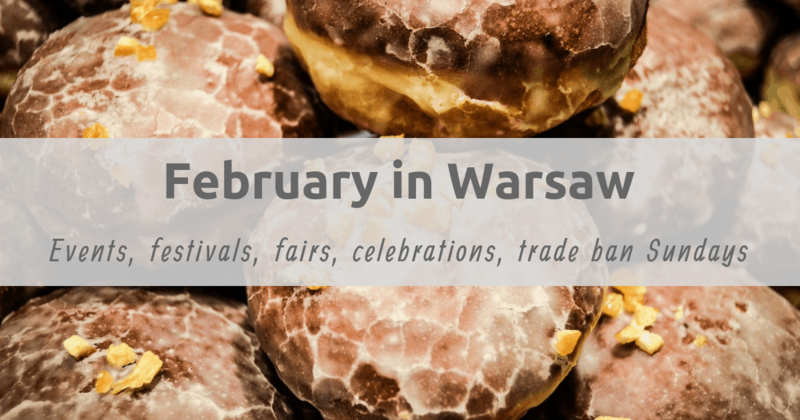 The Festival runs until March 3, 2019. 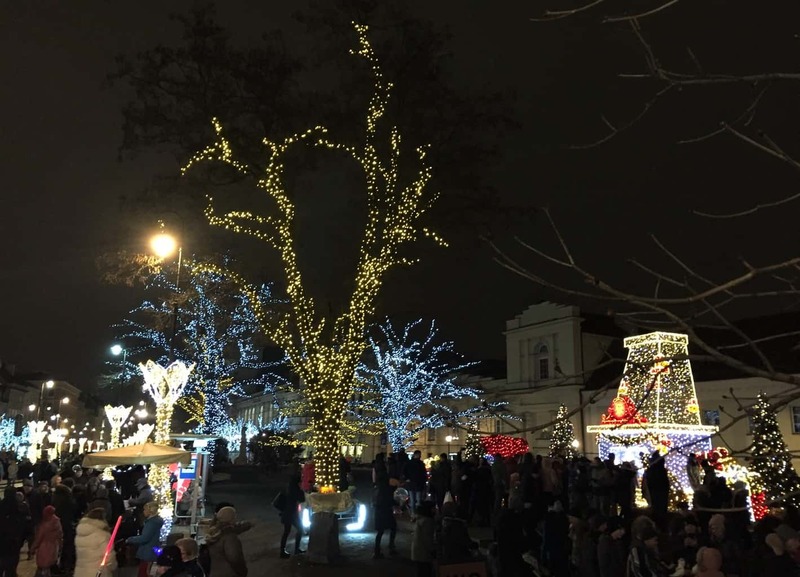 Multimedia Fountain Park is a free fountain complex located in between the Old Town / New Town area and Vistula river. 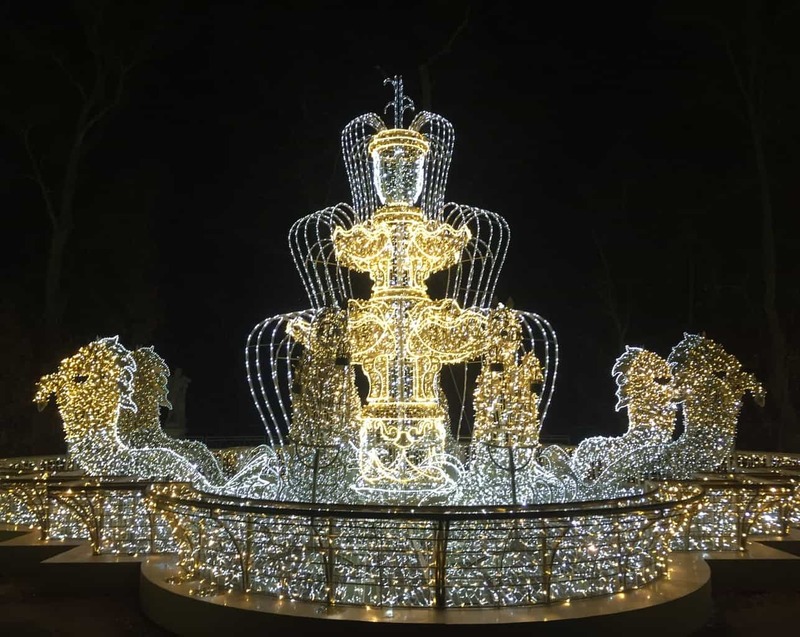 The holiday illuminations are on every day from 3 pm until January 28, 2019. 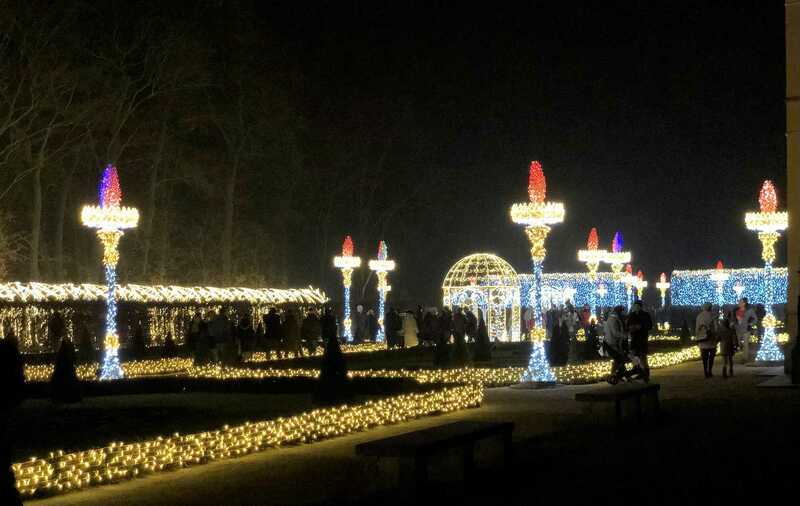 15-minutes shows with music each Friday, Saturday, and Sunday: 4 pm, 5 pm, 6 pm. 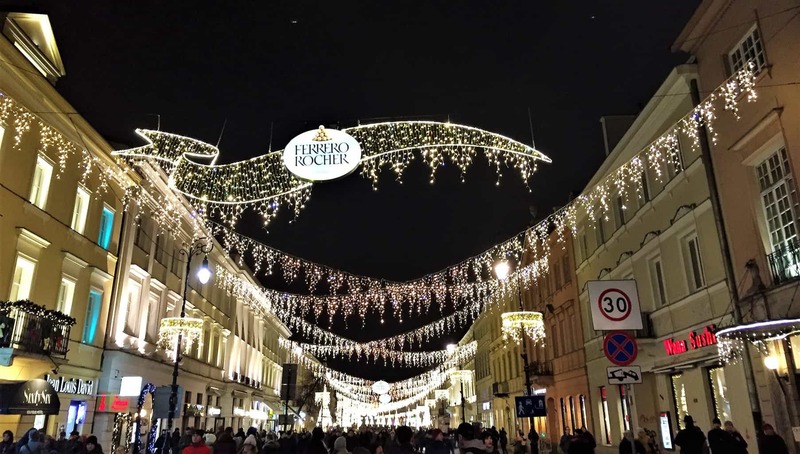 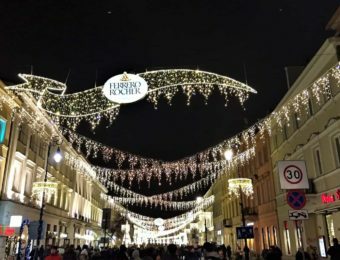 The lights are on every day until 9 pm: Chinese Avenue (Aleja Chińska), from Agrykola Street entrance to Gagarina Street entrance. 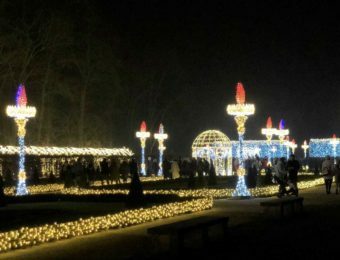 The winter illuminations in Łazienki are on until February 28, 2019. 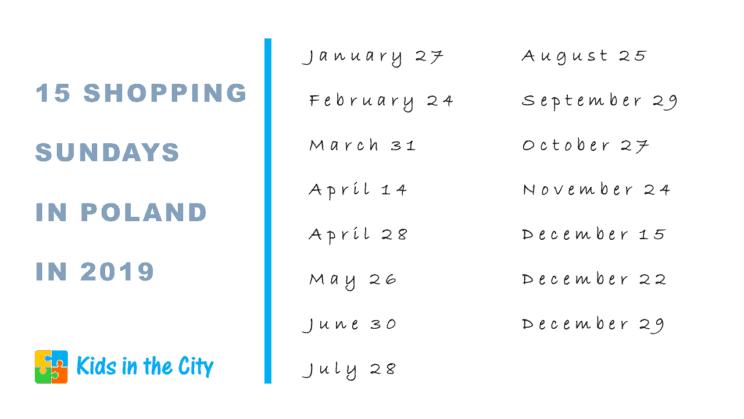 The holiday season is a great time to give presents to loved ones, but also it's the perfect time for sharing. 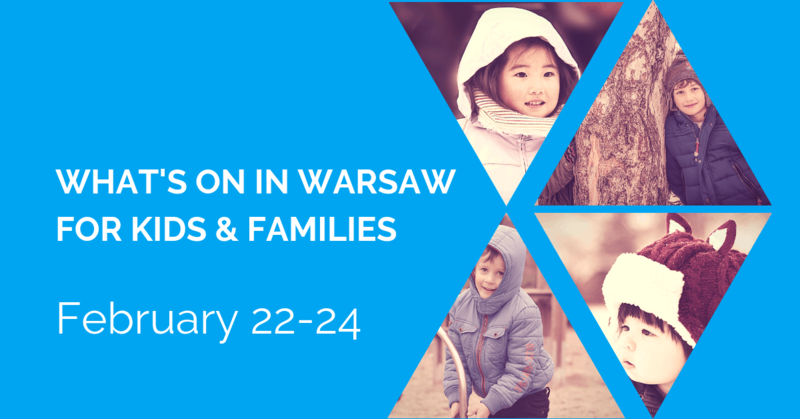 Check out charity stores & non-profit organizations in Warsaw where you can donate used clothes, shoes, toys, books.